If you have any questions, please get in touch with us via one of the following ways. The monthly minimum charge is called a Facility Charge. For residential customers, this charge is $10. For small commercial customers, this charge is $20. 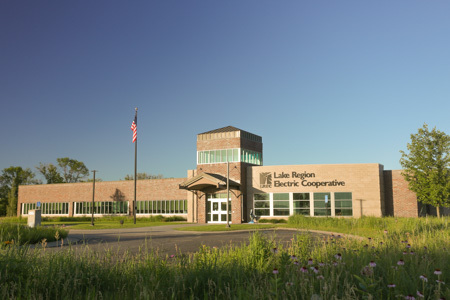 Lake Region Energy Services (LRES) is a natural gas distribution company based out of Pelican Rapids, MN. LRES is bringing natural gas to the Parkers Prairie, Deer Creek, Miltona, and Dent communities. Call 811 or Gopher State One Call at (800) 252-1166 before you dig.